Retention is a key metric for most companies. Particularly when it comes to retaining the top performing people, tracking turnover can uncover problems as well as identify successful practices and managers. But for how much longer will retention be a useful metric? Why does he say that? Because the nature of work and the workforce itself is changing, with an ever growing number of workers choosing to freelance, making the ability to attract talent the critical measure. 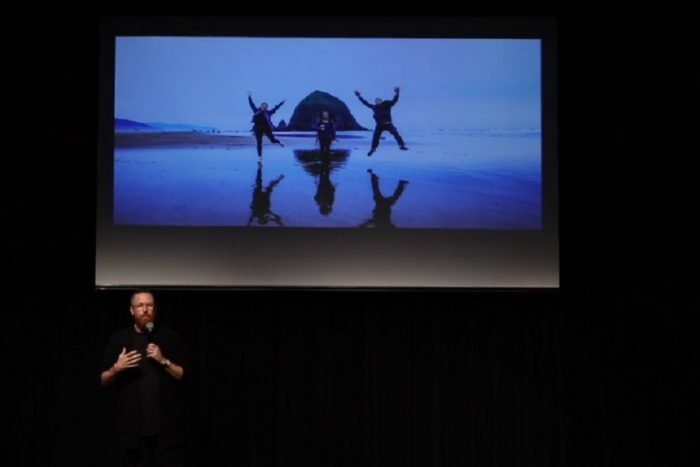 Speaking to a DisruptHR audience in Vancouver, B.C. last spring, Rio said culture is what makes a company attractive, and what makes it possible for him to manage Briteweb from a “hobby farm” on a small island, 40 minutes by ferry from urban Vancouver. In another DisruptHR talk, Bryan Clifton described the implications for employers and workers of this transformation, including the critical role attraction will play in a company’s success. In this talk, Rio outlines what it takes for an employer to have the kind of magnetic culture that will draw in the best talent. Spend the next 5 minutes learning how.